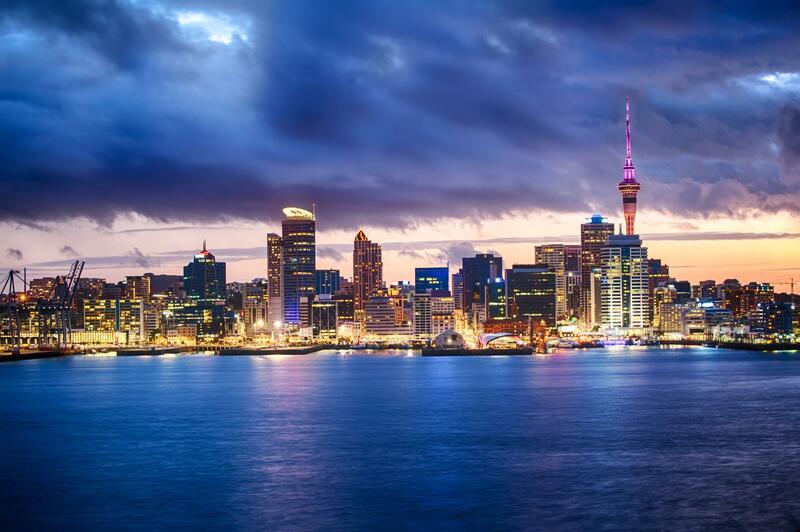 Auckland is the largest city in New Zealand’s North Island, proudly accommodating a culturally diverse population. Auckland should be on every traveller’s bucket list for 2018. Why? Because it provides the perfect opportunity for a bonding experience with nature and some of the best coffee in the world. If you’re planning your vacation, then you need to take a look at the five top sites to visit in Auckland. Don’t worry because Auckland is filled with amazing places for travellers. Auckland Zoo. The Auckland Zoo is located near the central business district so there shouldn’t be any problems getting there. The zoo covers an area of 40 acres, not to mention that its home to over 100 animals. It features elephants, rhinos, baboons, pandas, tigers, and so many more animals. After meeting with all the creatures, you might want to enroll in an outdoor photography workshop. Sky Tower. If you’re travelling to Auckland, make sure not to miss the Sky Tower, which is a symbol for the city and is known worldwide. The Sky Tower measures 328 metres and it’s the tallest freestanding structure. You can get here from the North Shore by car. Just look for car rental Auckland and take advantage of the rates! 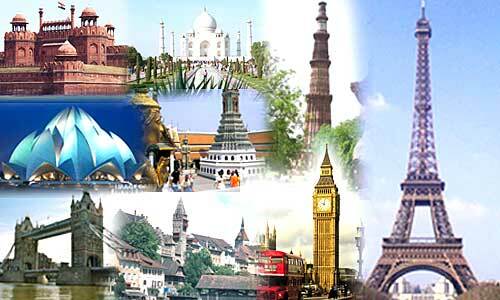 The needle-like tower offers magnificent views, so if you want to take the perfect vacation snaps, go up the Sky Tower. If you don’t care about admiring the view, then go dine at one of the leading restaurants. Better yet, try sky walking. This activity will make you feel alive again. Don’t you want to take a walk on the wild side? Auckland Botanic Gardens. There are about 64 hectares of beautiful landscaped gardens to be explored at the Botanic Gardens. The Botanic Gardens are a 30 minute drive from the city center and you can get there using public transit. 10,000 plants and flowers are just waiting to be discovered. Entry to the gardens is free, not to mention that you can enjoy a fresh cup of coffee while visiting the surroundings. In addition to a variety of plants and flowers, there is an edible garden, displaying everything from Kiwi fruits to heritage varieties. One Tree Hill. If you haven’t been living under a rock, you’ve certainly heard about the numerous volcanoes surrounding Auckland. Travellers who don’t have time to spare should head toward One Tree Hill. The volcanic peak is an important memorial place for New Zealanders. In the past, One Tree Hill was home to the Maori people. Nowadays, the volcanic mountain welcomes tourists with arms wide open. To get there by car, you have to get out of Greenlane road, get on Auckland’s southern motorway, and turn right into Green Lane West. Don’t forget to pay a visit to Cornwall Park. Rotoroa Island. When you want to get away from the hustle and bustle of the city, take a day trip to Rotoroa Island. This singular island is accessible to everyone, whether in the summer or the winter. Examples of things to do include swimming, picnicking, walking, relaxing, and going on an adventure. Since there aren’t any shops on Rotoroa Island, make sure to pack the essentials. You’ll need walking shoes as well as sunscreen.